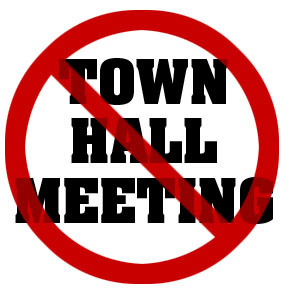 The Town Hall meetings scheduled for St. Mark for Monday, 11 2013, and St. John Tuesday, 12 2013, which were intended to bring together valued voters within each constituency to meet and discuss issues with political candidates of the different political parties, has been cancelled. Civil Society organization is tremendously disappointed by the non commitment shown to this initiative. We believe that the town hall meetings constitute a good interactive avenue for prospective political representatives to really explain why he/she should be the one elected to represent whichever constituency. It is the expressed views of most persons that without the participation of all candidates vying for office, the town hall meetings would not have met its objective of meaningful participation and engagement. We do extend our best wishes to all candidates in the February 19th General Elections.